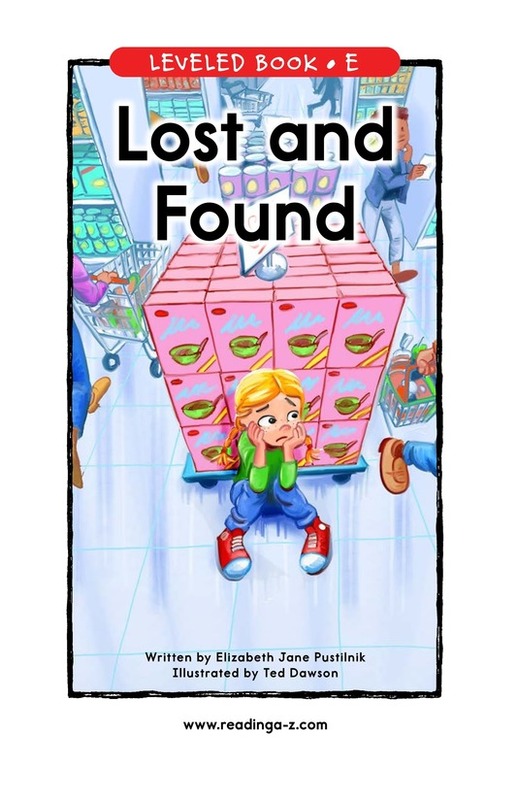 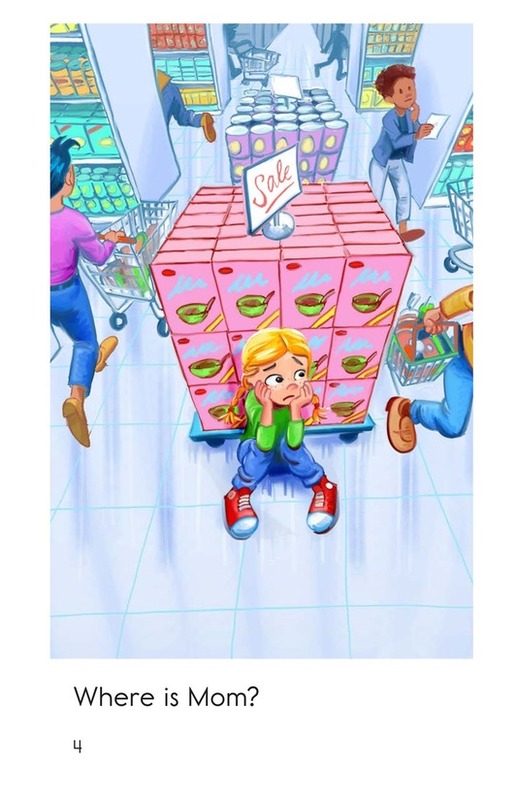 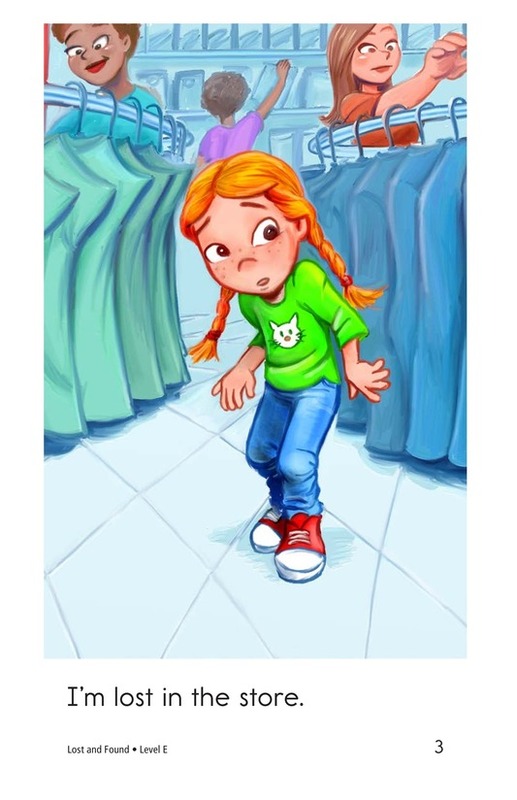 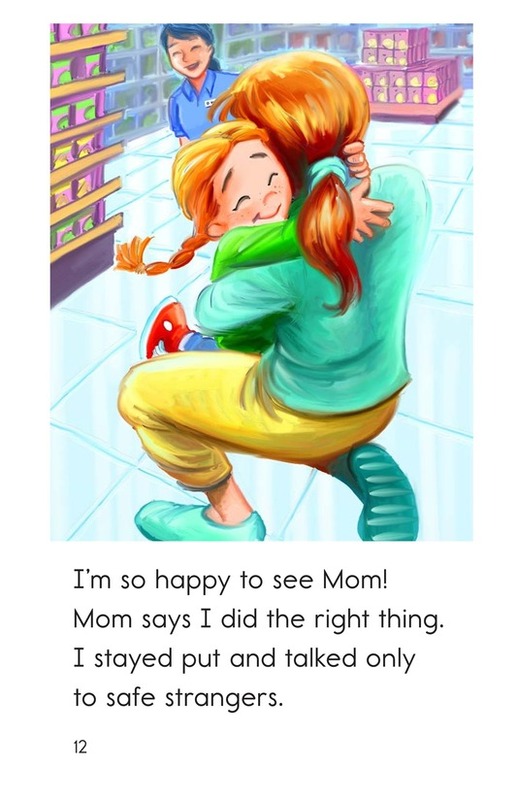 Lost and Found is the story of a bright young girl who finds herself separated from her mom in the store. 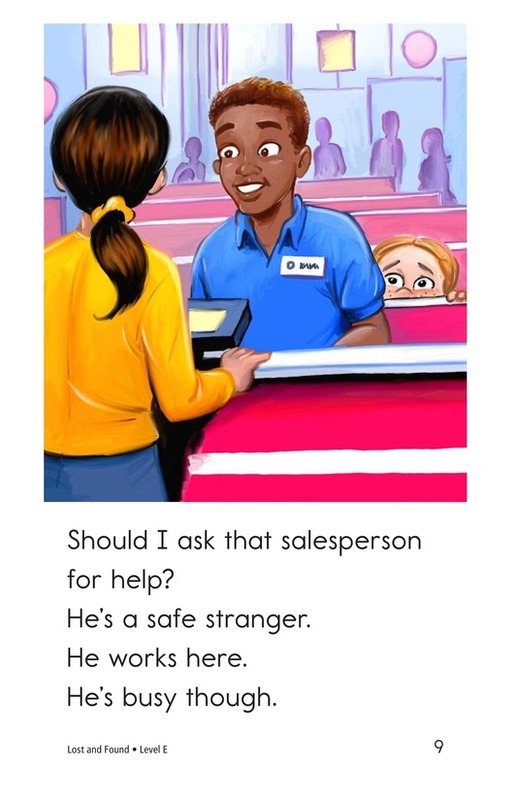 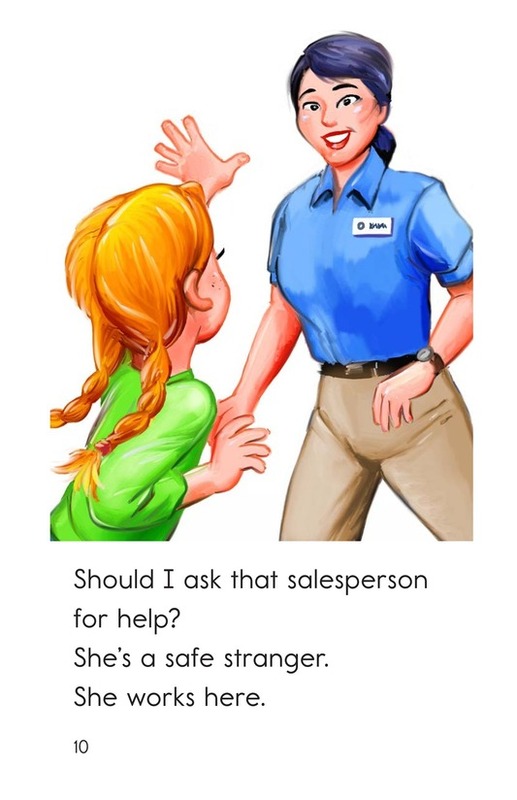 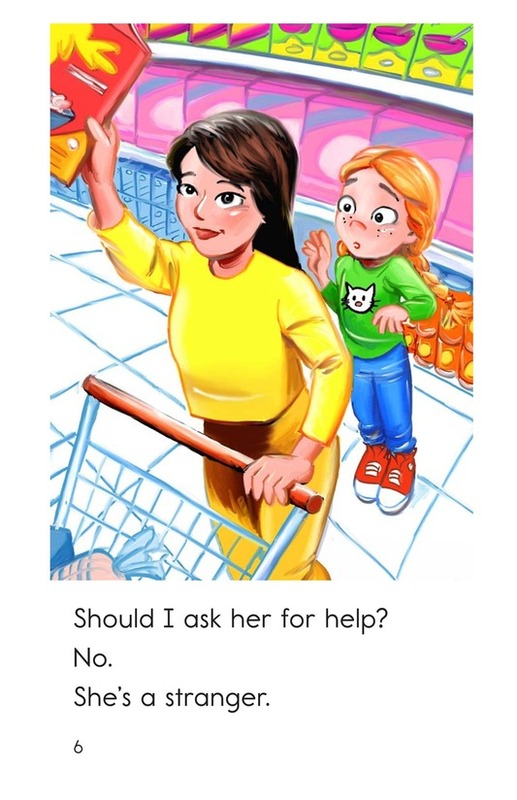 After discerning safe strangers from unsafe strangers, the girl finally finds the help she needs. 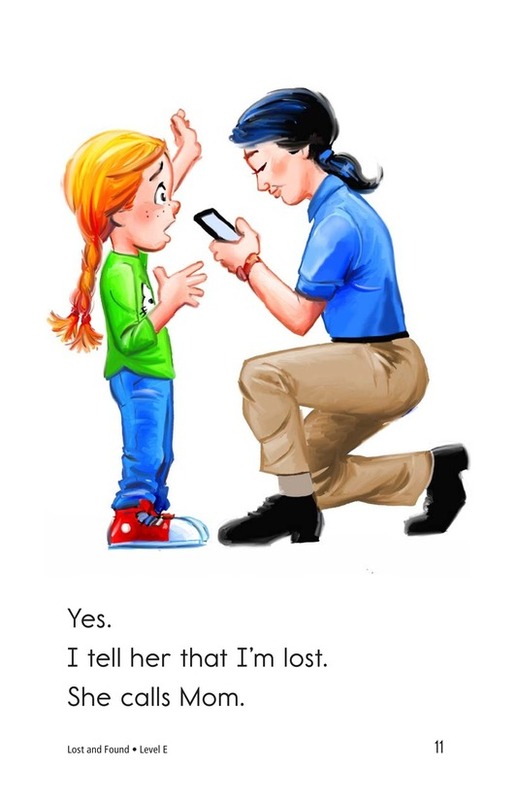 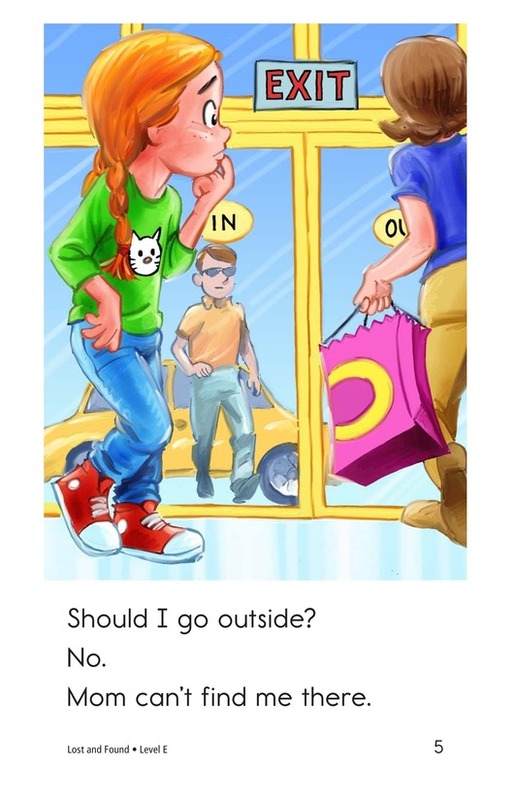 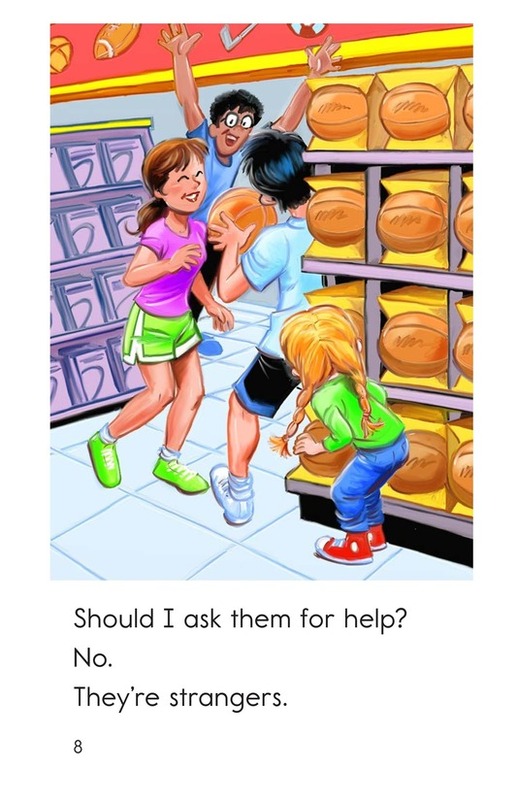 Students will learn what to do if they are ever lost in a public place. 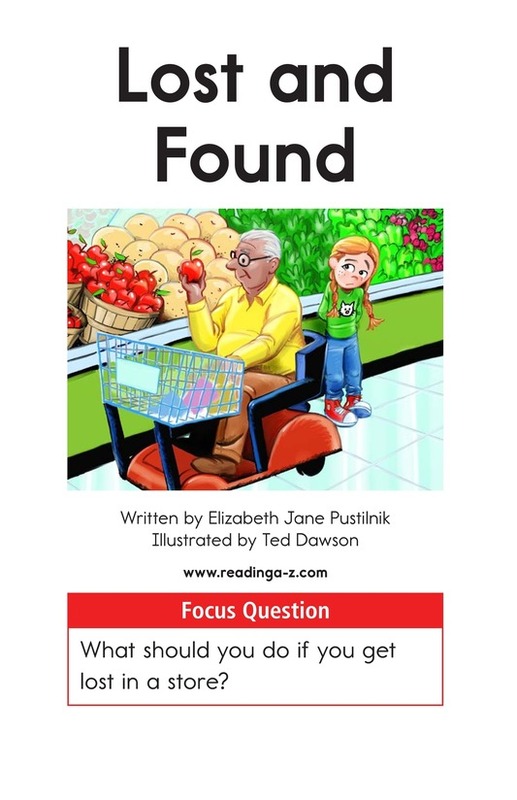 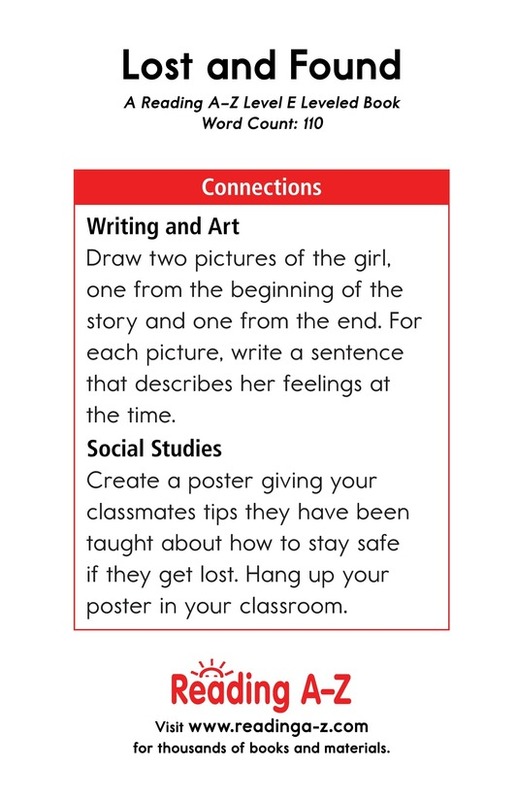 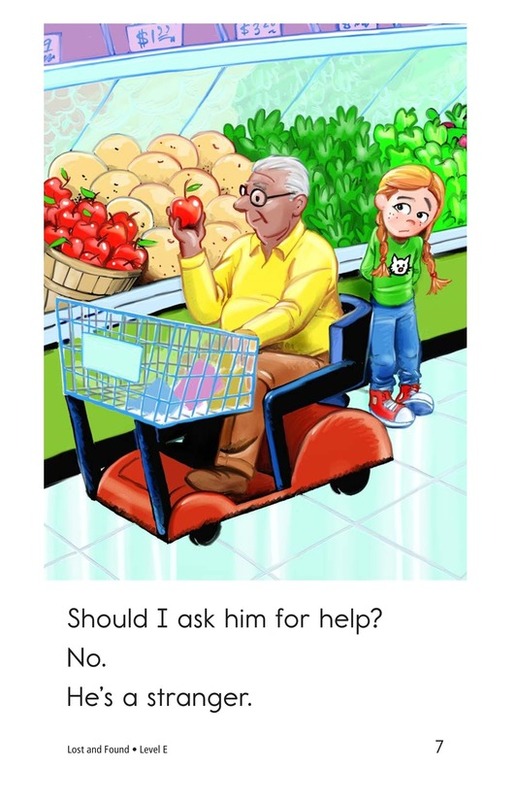 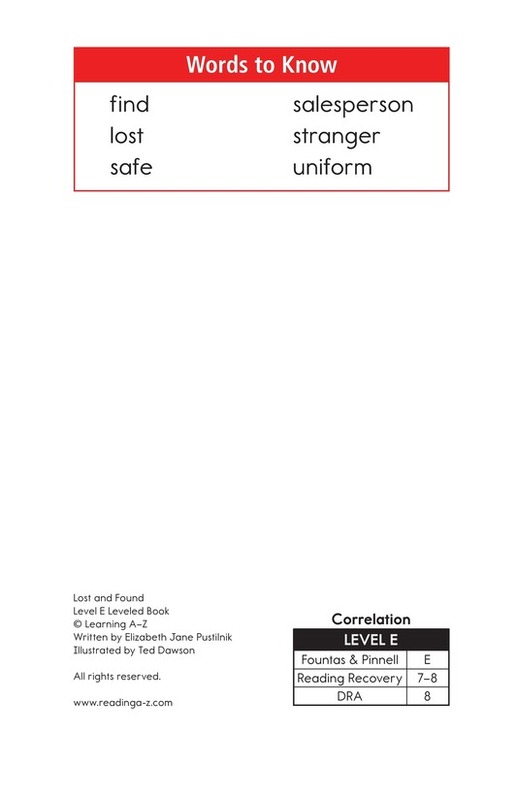 The book can also be used for identifying problem and solution and identifying simple predicates.